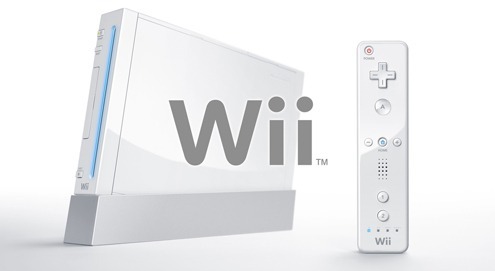 Are we really satisfied with the Wii? 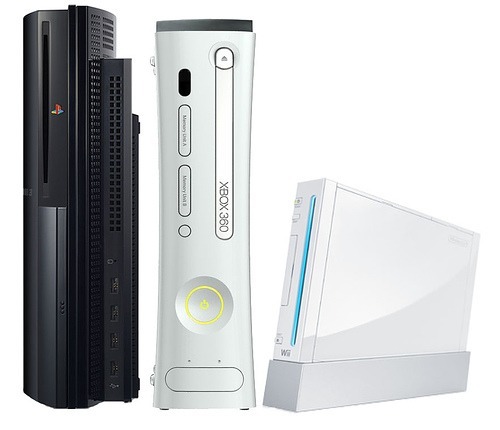 Are we really satisfied with the Wii? Should we be? Shouldn’t Nintendo be trying harder? It’s a question IGN’s Matt Casamassina brought up in his December editorial Nintendo is Lazy and You Don’t Care.Â Although not the only, or the main point in his editorial, Casamassina repeatedly cites both The Legend of Zelda: Twilight Princess and Super Mario Galaxy as the “epics” the Wii is missing, the effort Nintendo hasn’t been putting forth. 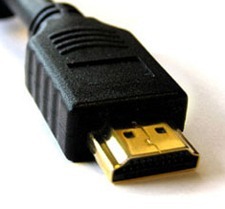 He elaborates, suggesting that gamers what bigger games, with bigger graphics – and – like many before him, asserts that the lack of HD output on the Wii is offending true gamers. Infendo discussed this article internally awhile back, and some interesting thoughts came from it. As a new “HD Console” owner, something about Casamassina’s suggestion didn’t seem right. I’ve just “upgraded” to the “next gen.” Within two months I’ve acquired both an xbox 360, and a ps3 – and although I enjoy them a lot, something feels wrong every time I pick up the controller. “Only buttons?” I think to myself, “I thought we’ve moved beyond this.” Better graphics and HD resolutions were never really “new” or “exciting.” They never changed the game. The Wii did – the pleasure I get out of a game that really GETS what you can do with motion controls FAR outweighs the pleasure I get out of a “traditional epic” 360 game with amazing graphics and high metacritic scores. Despite what seems like a well reasoned argument, I’m worried it can’t overcome the disease of HD expectations. It seems that everybody I know that “graduated” from the Wii to an Xbox or Playstation eventually started giving HD resolution priority over all else. And like the last hero to be bit by the zombie horde, I’m constantly afraid that i can feel myself turning – but then I pick up that dual analog controller and just think – something is missing. Written by: Sean Buckley on March 2, 2010.